We are very proud to introduce this gorgeous Large Churchill Wall Mirror. This wall mirror has a stunning design which is very minimalist and traditional, but is given a contemporary twist. 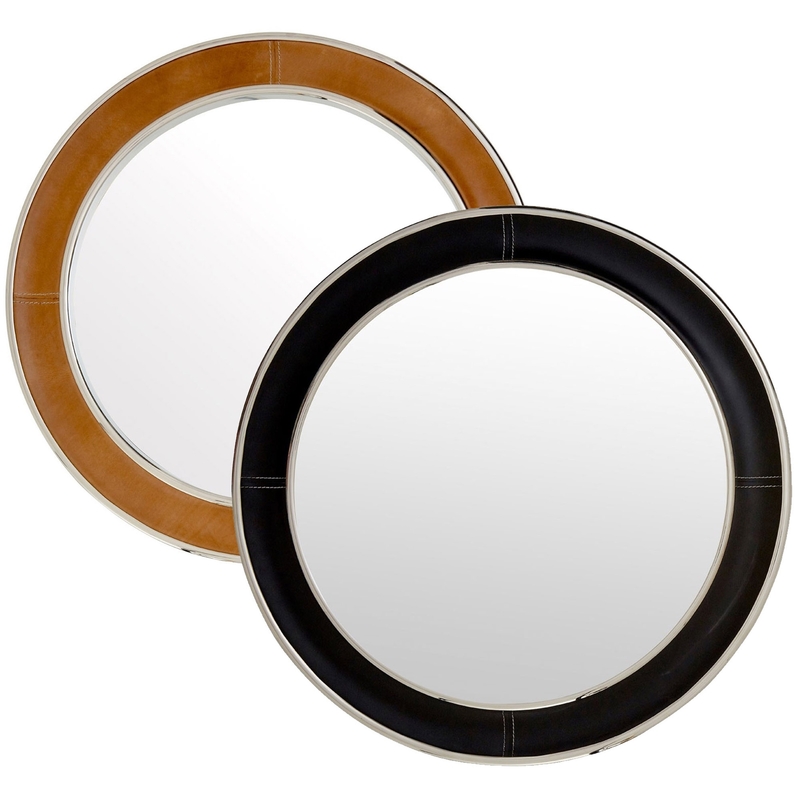 This wall mirror is created from a very modern combination of Genuine Leather, MDF, Mirrored Glass and Steel.